Protect your horsebox & lorry today! At Horsebox-Insurance we are able to provide cover for any type of horsebox or horse lorry from 3.5 tonne horseboxes to 7.5 tonne horse lorries, or even something bigger like a HGV. Our cover is for horseboxes with or without living areas, with various horse capacities- most other variations can also be catered for. We can also accommodate younger drivers and also offer ‘any driver’ cover for horsebox and horse lorry owners. Our drivers can be covered fully comprehensive or third party. 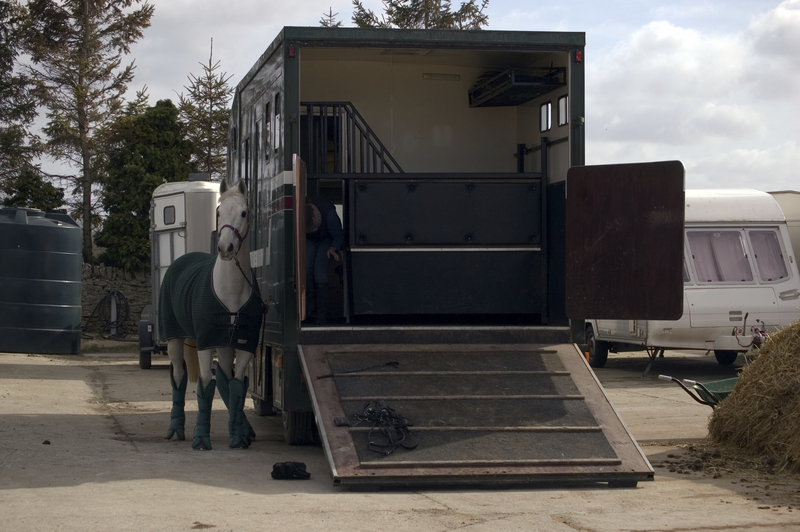 Why insure your Horsebox & Horse Lorry with us? Whatever your criteria is, we can find you a great quote with the right level of cover. If you wish to speak to a member of our specialist team about your requirements, please call us on 0333 202 3175. On the other hand, you can fill in our quick online quote form here.